Ever since the end of Avengers: Infinity War, Marvel fans were ready for Captain Marvel. Earlier this month, fans finally got what they asked for as the film was released on March 8. 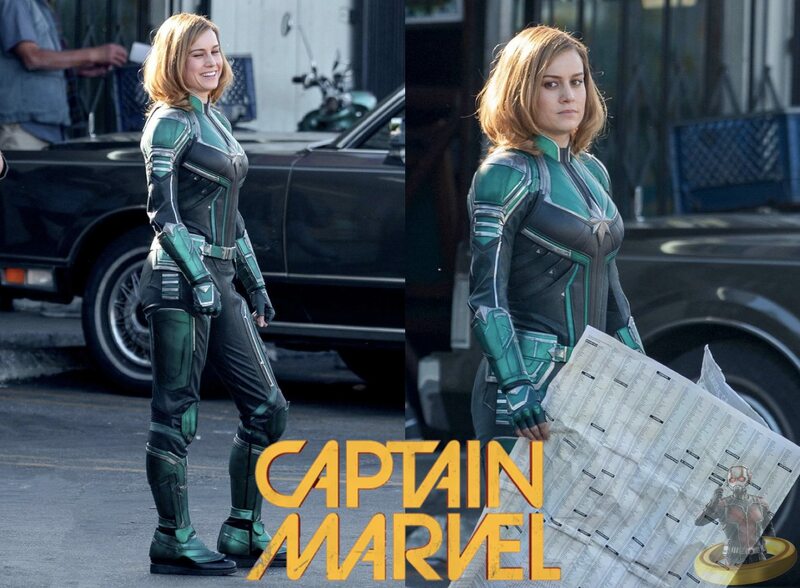 Captain Marvel follows the journey Carol “Vers” Danvers (Brie Larson), a young Kree warrior who falls to earth and teams up with a 47-year old Samuel L. Jackson, who is reprising his role as Nick Fury, to save the world. The film serves as a nice way to get Marvel fans ready for Avengers: Endgame. At the end of Infinity War, we see everyone turning to dust and we see a post-credit scene where Nick Fury calls for Captain Marvel to come and save the day. Now we see her origin story and a start of an explanation for where she has been for the 25 years between this film and Endgame. One part of the film that I think was done really well was the use of flashbacks. We only ever see brief flashbacks and no one ever directly tells her everything she needs to know about her past. At the beginning when she’s kidnapped by the Skrulls, we see her memories in a fun and clever way. Then we see how she got her powers and became a Kree, but that was through a tape recording. Directors Anna Boden and Ryan Fleck did a great job at piecing things together in a unique way. Next are the visuals, which were spectacular, not just the space exploration and crazy laser attacks, but just the regular fights looked wicked as well. For those who have already seen the film, all you have to do is think back to the scene on the train and you’ll agree. The visuals are even better if you get to see it in theaters in a premium setting such as IMAX or Dolby. The entire experience really comes to life. The film did great with their choice of cast too. In addition to Brie Larson and Samuel L. Jackson, the film featured Jude law as her mentor Yon-Rogg and Ben Mendelsohn as Talos, the leader of the Skrulls. I only found one issue with Captain Marvel, at the end she ends up being too powerful. Yes, she’s meant to be nearly unstoppable but if she is that powerful then you have to wonder what challenges she will face in her upcoming movies if no one can defeat her or match her power. That’s not how to make a good story. You always need some sort of a conflict in a superhero film to keep it grounded and to give our hero a challenge. Superman has Kryptonite, Aquaman was fighting for his life until the very end, and most of the conflict from Captain America: Civil War hasn’t even been resolved yet. Captain Marvel started fun and had lots of challenges for everyone involved, but then things became way too easy like the writers stopped really working. She didn’t even fight Yon-Rogg. All she did was zap him and then yay the world is saved. There’s nothing wrong with that, but the ending really served no point other than looking cool and setting up Avengers: Endgame next month. Other than that, the film was a lot of fun. We get to see a young Nick Fury and the origins of the Avengers, along with some cool 1990’s nostalgia. 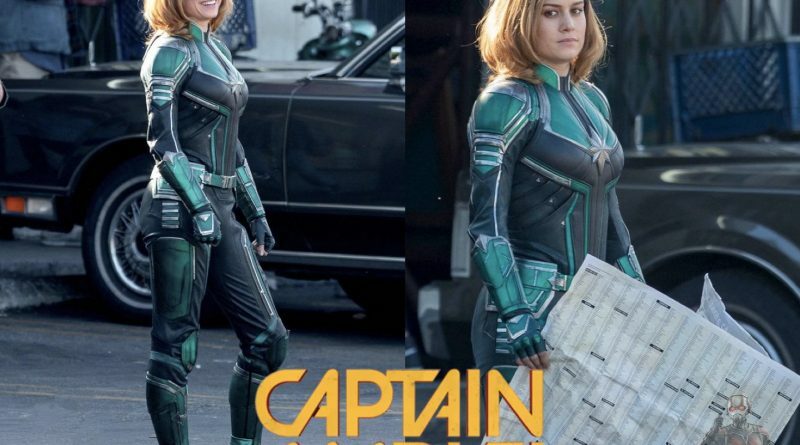 For a grade, I’d have to say that Captain Marvel gets a respectable 88.